Guizhou YONGZHEN Automotive brake valve Co.,ltd. 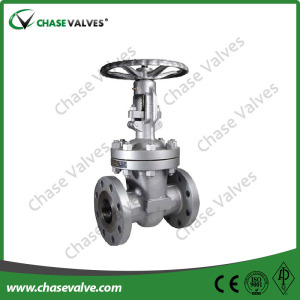 Zhejiang Hengtong Valve Co., Ltd.
Yongjia LIANGKE Valve Manufacturing Co.,ltd. Yuhuan Hexin Valve Co., Ltd.